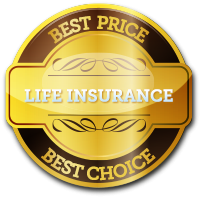 Getting the best Life Insurance Quote and great advice is easy.Simply fill out the form and click the “Get Quotes Now!” button. 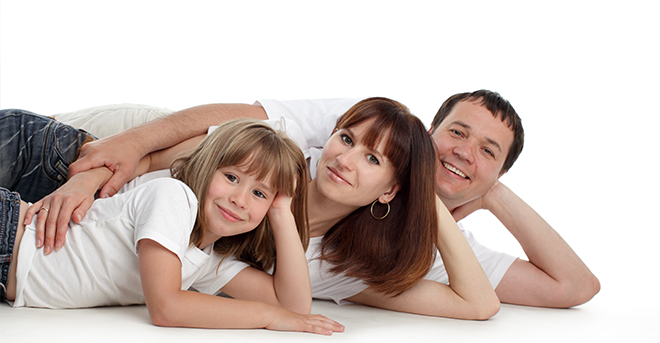 Get Low Cost Life Insurance Cover and total peace of mind! You will be certain that your family will be able to pay off any balance on your mortgage that may remain. As an added bonus, you can also get serious illness cover built into your life insurance policy. This means that should you ever suffer from any of a long list of serious illnesses, you will also receive a very significant lump sum. The amount of life insurance cover you may need, will be dependent on the value and the term of your mortgage. Also, as your mortgage is paid off, your life insurance cover generally reduces in correspondence with your shrinking mortgage balance.